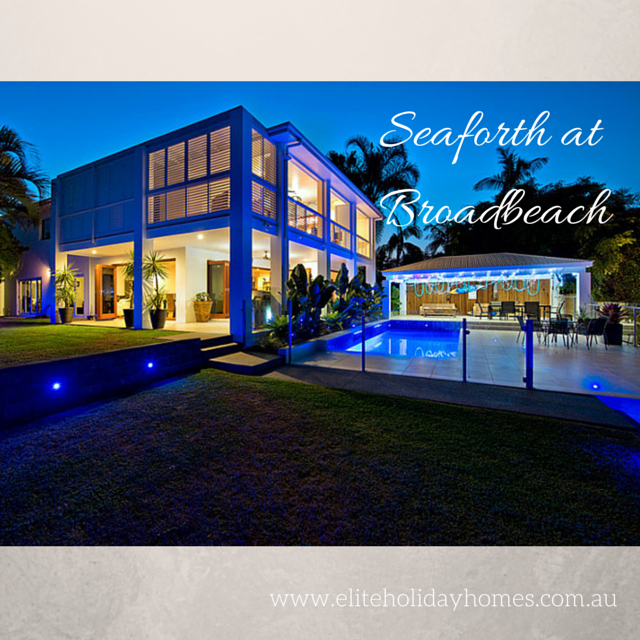 Needing some Gold Coast Holiday Inspiration?! This amazing property has 7 bedrooms – and can sleep up to 14 people! And the list goes on…for full features, rates and service go here.